Many cannabis users are fans of eating the stuff rather than smoking it. There’s definitely been an increased interest on cannabis edibles these days, especially for medical patients. But edibles have just so many benefits for both recreational and medical users. It’s even a good way to save the THC from defective bud or trim which would otherwise go to waste since it isn’t good enough to smoke. Despite all the benefits of consuming versus smoking cannabis, there’s still a lot of controversy today about how much to take. Dosage is a hot topic, especially since we’re all too familiar with the feeling of consuming too many pot brownies and feeling like you’ve totally been dislodged from reality. Speaking of pot brownies… the quintessential edible, the most famous way of eating cannabis. The cliché way of eating cannabis. There’s SO MUCH more you can do with edibles, and just one trip to any dispensary can show you that. 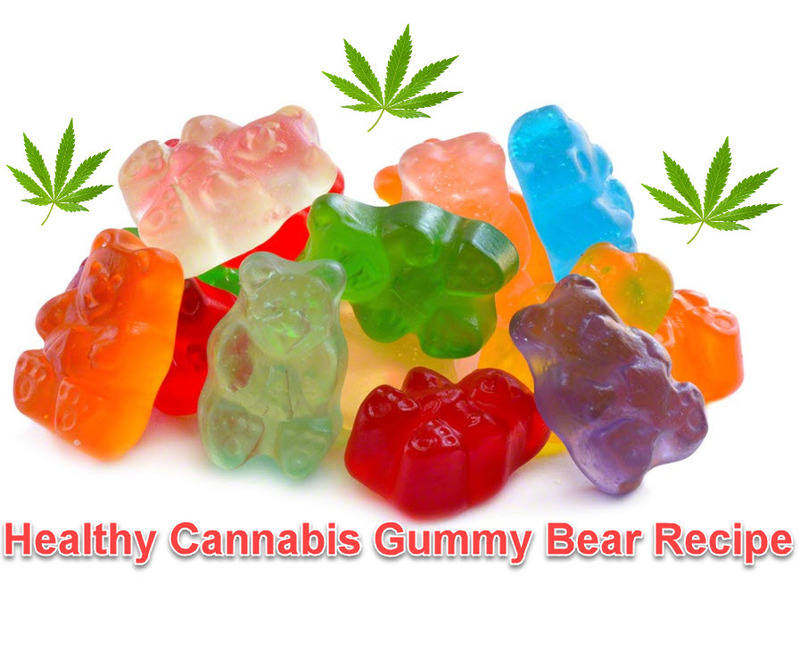 But I have to say that cannabis gummy bears is just the cutest, most delicious way to get those cannabinoids into your system. Grow Marijuana: Big Bad Bear in Marijuana Garden!